Back in 2012 our buddy Mark Schmid strolled into the Automatic Media office with his latest project. I instantly knew he had a winner. 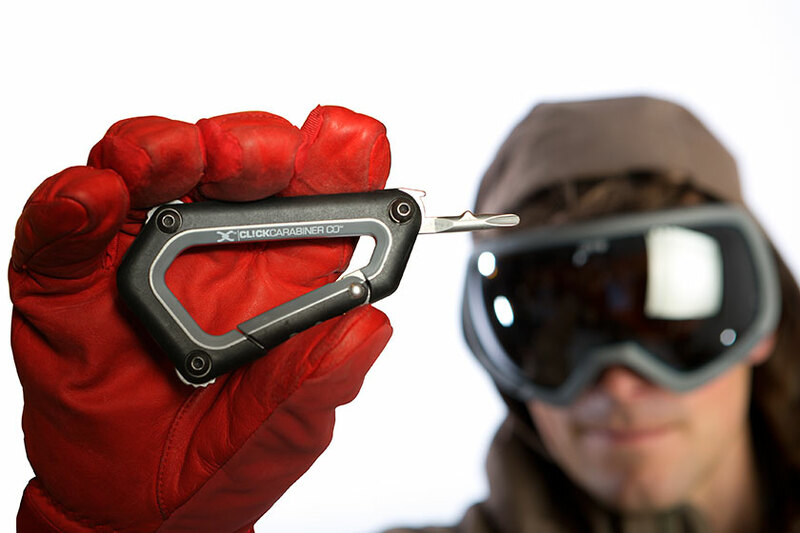 Schmiddy has managed to create a couple of carabiners that hold tools. Specifically he’s fitted snowboarding and skiing specific wrenches, a screw driver and a bottle opener into a carabiner. 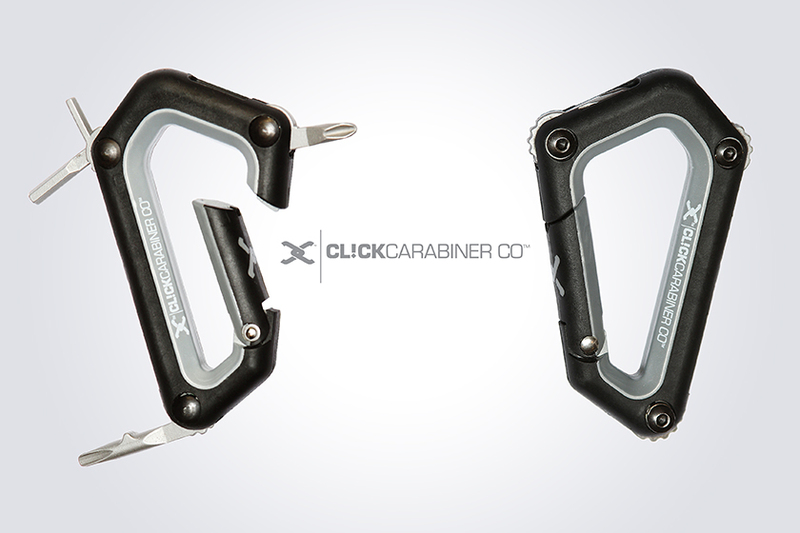 We handled an entire, and proud to say, extremely successfully funded Kickstarter Campaign for CLICK CARABINER. We produced and executed everything from video to P.R. including building the company a complete ecommerce site. Though this project began in the fall of 2013 we continue to handle all the marketing for the brand.